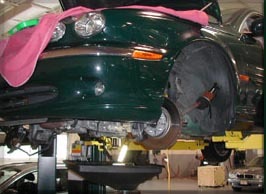 Champions Jaguar Service is a full-service repair facility. Our Technicians are professionally educated and highly skilled experts at diagnosing and repairing all late model Jaguars. 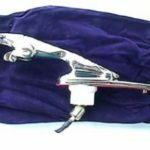 Our state of the art service facility is the only independent Jaguar shop in and around the Houston areas that has the actual factory diagnostic machines which are capable of interfacing with all of your Jaguars on board computers. We take pride in knowing that we accurately and efficiently diagnose and repair all late model Jaguars. For this reason, our facility is the preferred choice among the most discerning Jaguar owners.